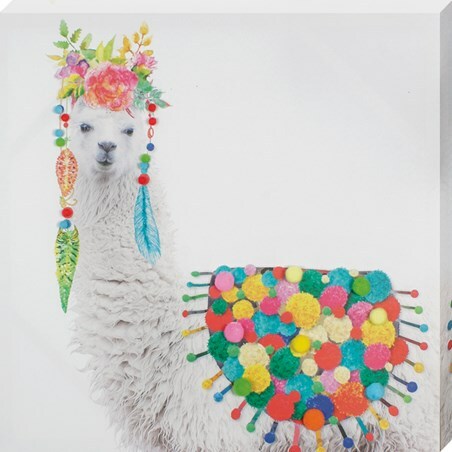 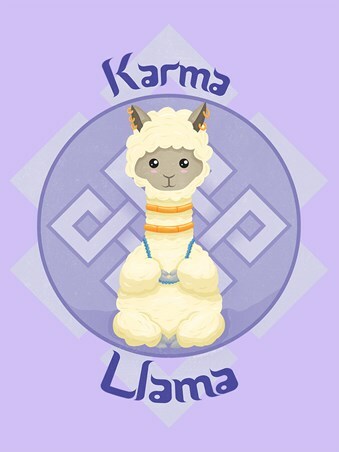 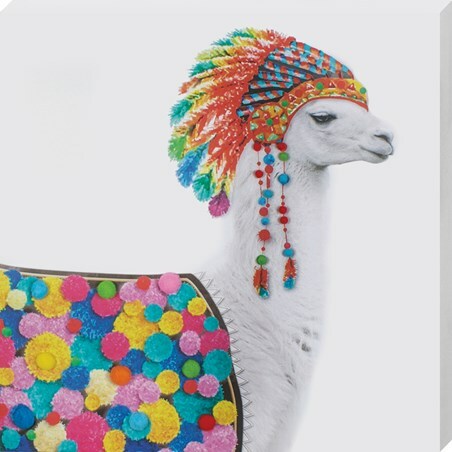 Shopping can be stressful at the best of times, so make sure you have your 'Karma Llama' to guide you through the aisles. 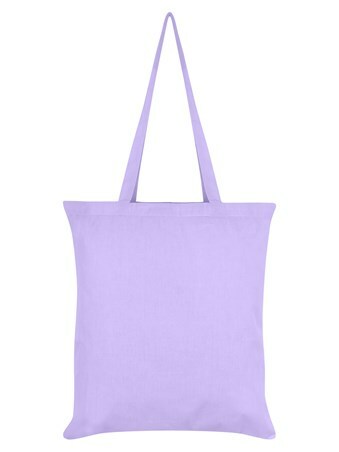 Find your zen and make the weekly grocery trip an enlightening experience with this simply glorious tote bag. 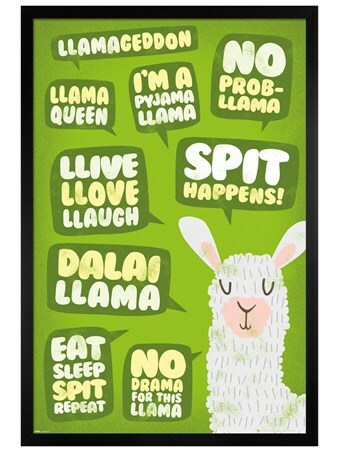 Our spiritual fluff ball has found his nirvana... now it's your turn! 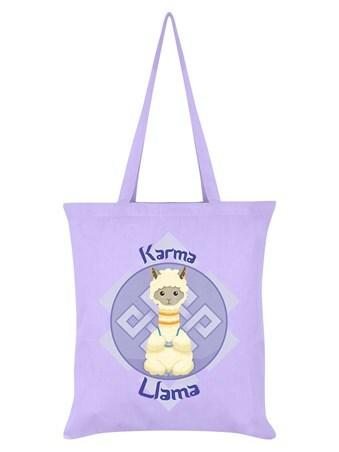 High quality, framed The Spiritual One, Karma Llama tote bag with a bespoke frame by our custom framing service.